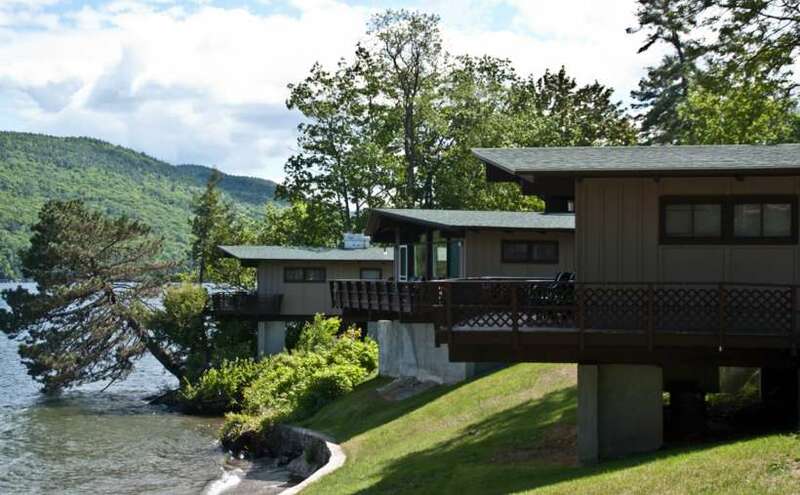 Spanning 15 acres of magnificent lakefront property, our Lake George resort offers you the ultimate in vacation luxury. 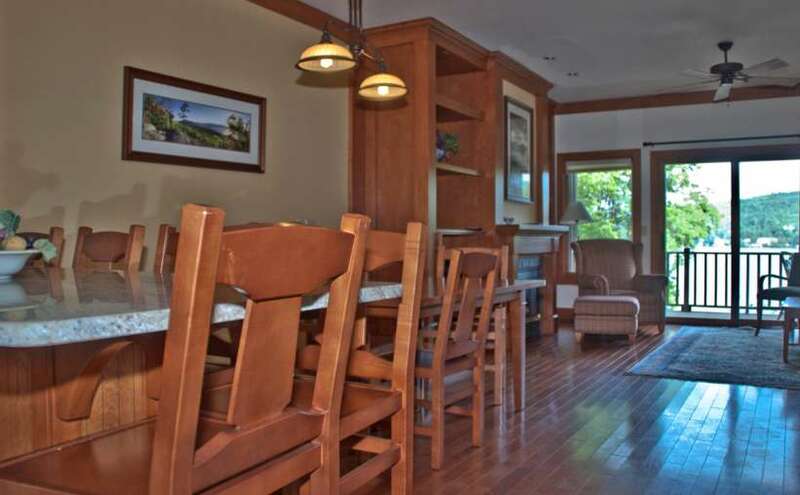 Stay in a waterfront villa or townhouse and take advantage of the great views and private sandy beach. 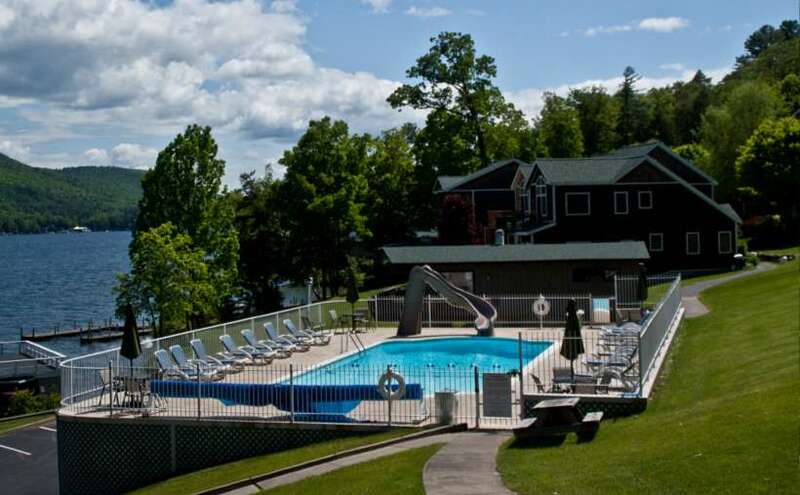 Come discover the best in Lake George resorts! 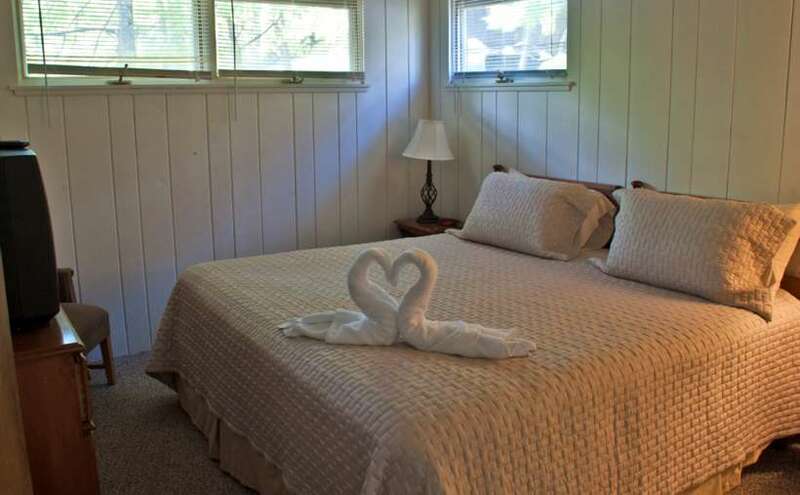 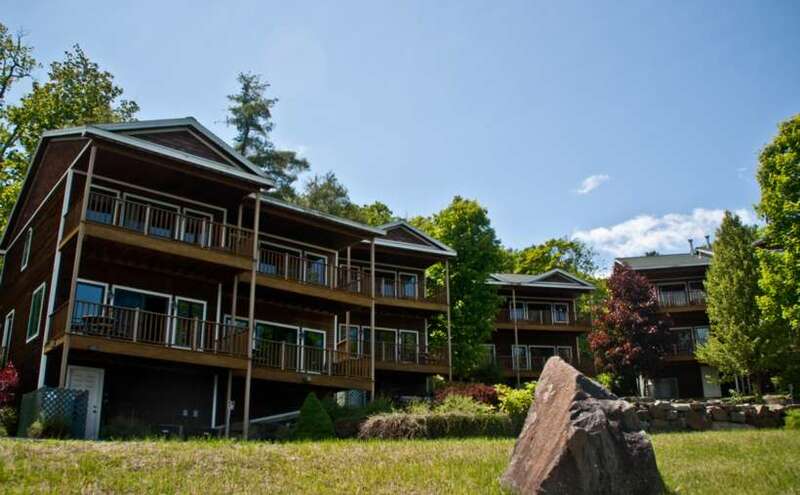 Wake up to the splendor of the Adirondacks as you walk out onto your private deck or take a swim in our lakeside pool. 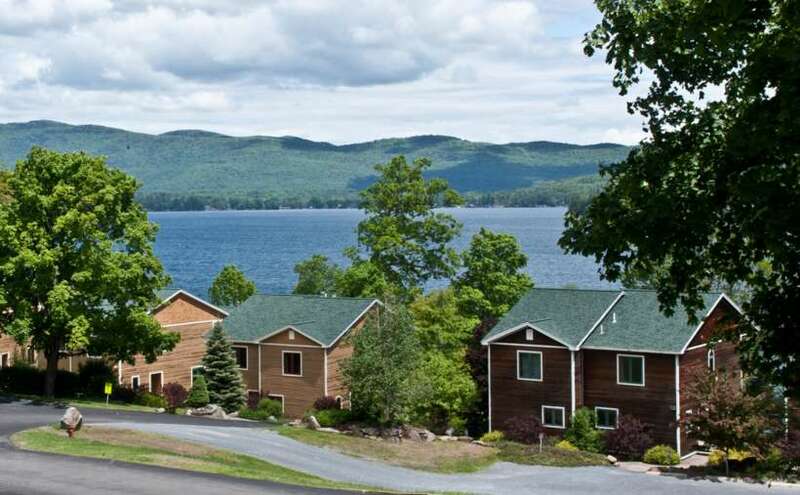 Choose from a variety of lodging options, from our Lake George villas and townhouses to our beautiful bed & breakfast inn. 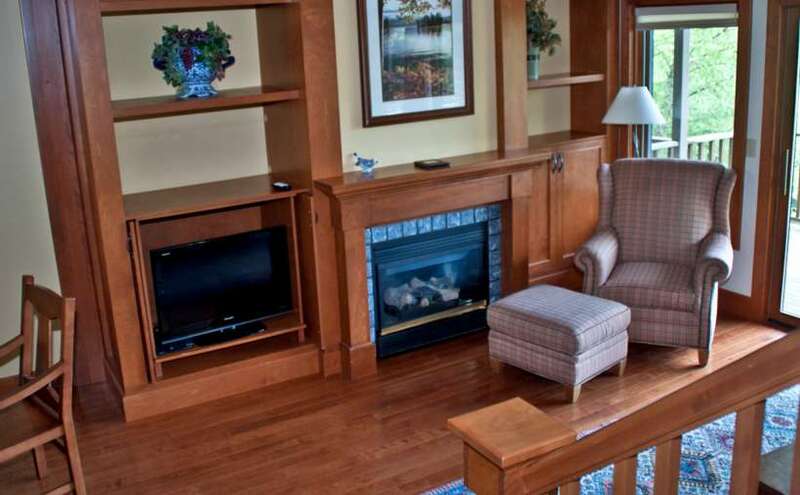 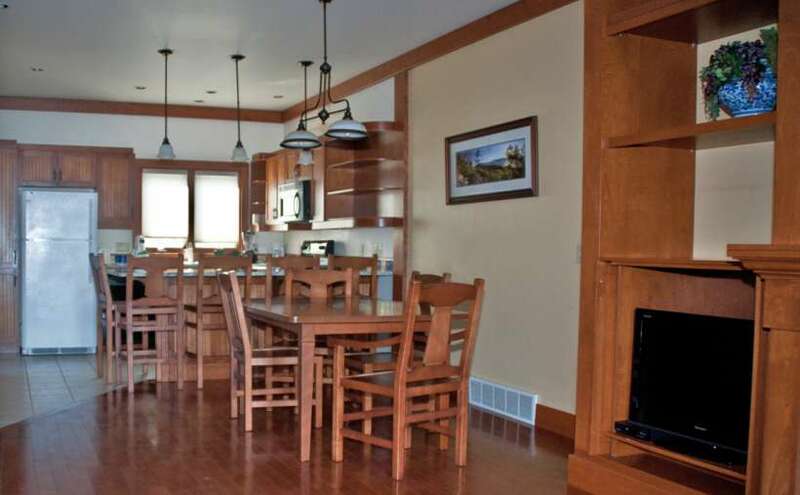 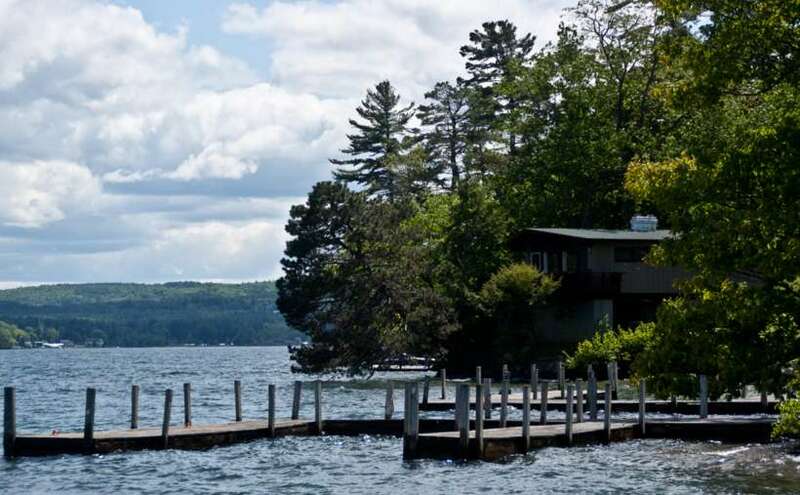 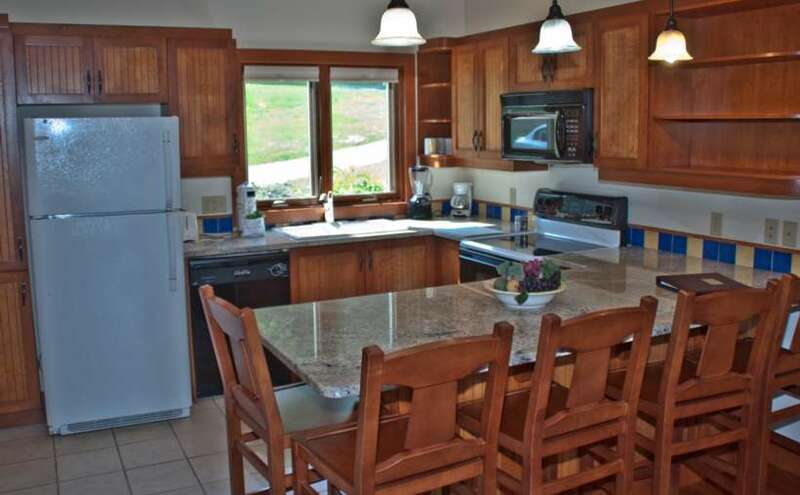 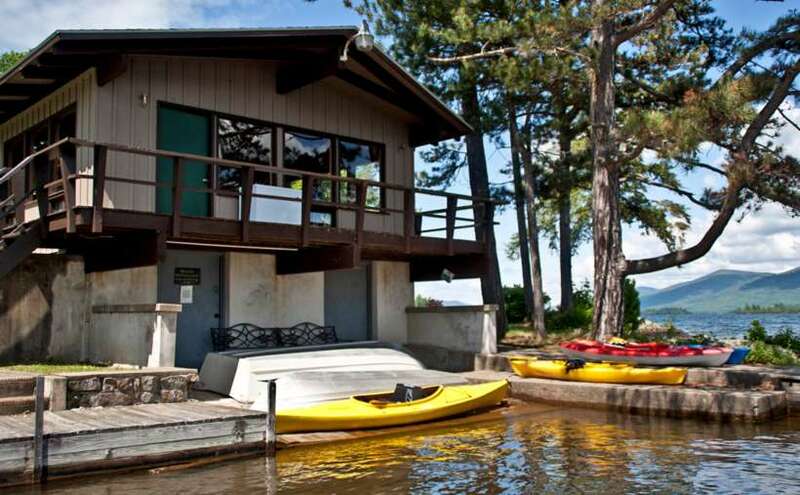 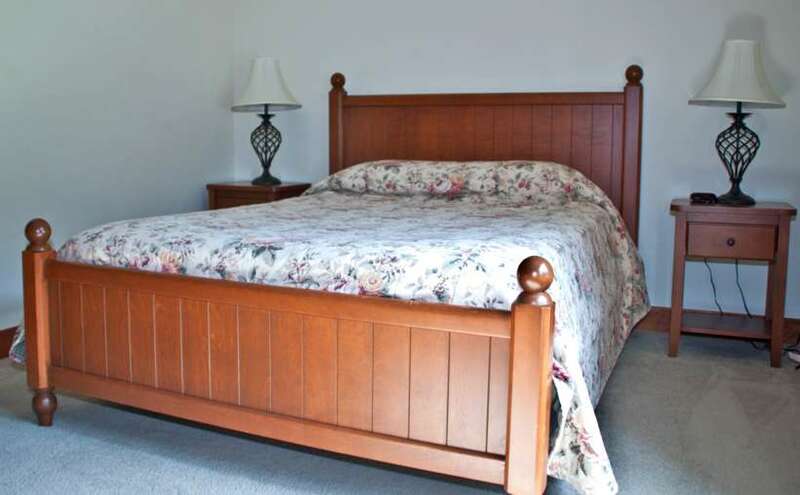 Enjoy panoramic views of Lake George and the Adirondack Mountains with all the comforts of home?and more. 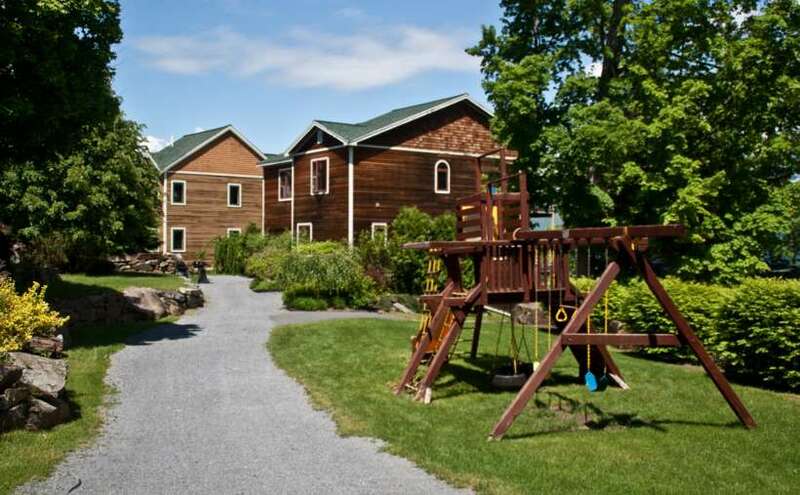 You'll be close to a wealth of entertainment, just minutes from popular Lake George attractions and Saratoga Springs.